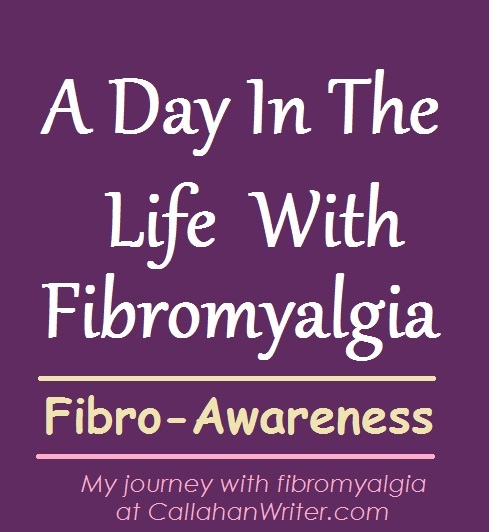 A Day In The Life Of My Fibro Journey: Memorial Day 2015 | Troy C. Wagstaff aka CallahanWriter Blog: Topics of interest include Western Historical (1865-1899) Topics. Additionally inspirational Christian and Fibromyalgia interests. Just when I think I know my limits, something happens that tells me I still have untapped limits due to my chronic pain and symptom’s courtesy of fibromyalgia. Yesterday was Memorial Day. My wife (Colette) had planned a family outing where we would go to a couple of cemeteries and visit the graves of her Dad and grandparents in the Provo City cemetery and visit the graves of my parents in the Orem City cemetery. The kids were interested and so we went. We started in Orem and visited my parent’s grave. My Dad was a WWII medic who served in North Africa and France. He is buried in the veteran’s section. When we buried my Mother, we buried her on top so they shared the same burial plot. The cemetery had a Veterans field set up with a white cross for each veteran buried at the cemetery. Each cross had the veterans name on it and a flag on top of the cross. We walked on grass over to the field and got our pictures taken by my Dad’s white cross. It was nice to see him honored for his service to his country during World War II. Off we went to the Provo City cemetery. We were able to park close to Colette’s fathers grave which happens to be next to her grandparents graves. We had just enough rose buds on our single rose bush for each grave marker of my parents, her grandparents and her Dad. We laid a single rose on each headstone and took pictures. Everything is a photo opportunity now days with smart phones and Facebook. I noticed some intriguing names on headstones in the area so as we all stood around talking and walking. I took down some interesting names to add to a writers list I have for first names, both male and female and surnames. There was not a lot of walking on grass, just strolling around close by. My wife suggested we try to find my grandparents headstones at the same cemetery so we drove around the very large cemetery to the “find a name” kiosk. I got just enough information to put us in the right area. We all got out and searched row by row until my daughter found my grandparents head stones. In all, it was a nice outing as we told stories of our parents and grandparents. We were having a good time, so much so that we went over our time budget and needed to rush home for our barbeque. After that delightful meal we played a game called Catch Phrase. Each kid had a friend or two over to eat and we had two teams for the game. It got really loud. I have a loud family. Add the additional people and it was football game loud. After a while the noise was too much and my head felt like it might explode. I told my wife I was going upstairs to my study to get away from the noise. That was a reminder of a limitation I already knew I had. The next day, or perhaps I should say early in the morning or in the middle of the night I woke up from a dull, pulsing pressure from the core of my body pushing out. My knees, hips and lumbar region were searing with pain. I had to take another pain pill. Thankfully I was able to go back to sleep. When I woke up several hours later, I was incredibly stiff and sore and still in pain. I have been in pain all day. The Tens machine helped my back a lot but my hips and knees are still sore and virtually every join is stiff. Today, I am walking in a hunched over position. Ironically, I had my monthly appointment with my pain clinic today as well. Yesterday was fun, full and exciting to have a traditional family outing but walking on lumpy grass and all the standing took its toll on me and I am paying for it today. I am, as always, irritated at the pain but the memories of the fun day yesterday puts the suffering of today in some perspective.